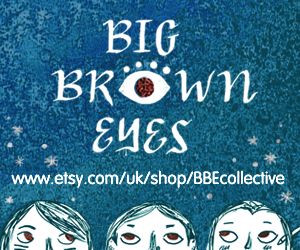 Tragically Hip frontman Gord Downie and critically-acclaimed comics creator Jeff Lemire’s (Essex County, Descender) multimedia collaboration shines a spotlight on the Canadian government’s deplorable use of residential schools to forcibly assimilate people of aboriginal descent. Since the late 1800s until 1996, when the last residential school finally closed its doors, the Canadian government, in concert with the Catholic Church, pursued an aggressive, brutal campaign of cultural assimilation of its first nation peoples. Then they tried to sweep it all under the rug. This October, two of Canada’s most vibrant creative voices launch a ground-breaking multimedia project aimed at illuminating this dark chapter of the country’s history still ongoing for many people. Secret Path tells the story of Chanie Wenjack, a young indigenous boy who was found dead after attempting to walk 400 miles back to his home, from the Cecilia Jeffrey Indian Residential School. 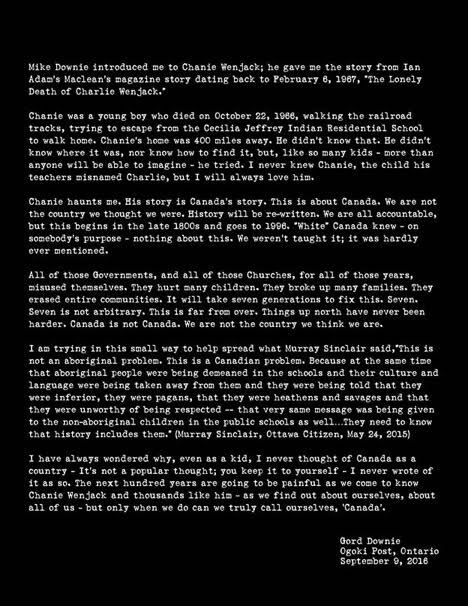 Chanie’s tragic story moved iconic Canadian musician, poet, and activist Gord Downie to compose an album of songs to bring the issue of residential schools to a wider audience, one that is still largely ignorant of the rampant abuses that took place within their halls and dormitories. Downie recruited cartoonist and fellow Canadian Jeff Lemire to translate his songs into a haunting, ten-chapter graphic novel, bringing Chanie’s journey to life. 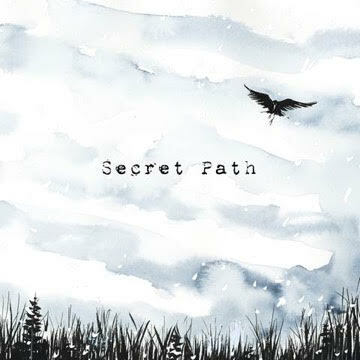 Available from Arts & Crafts as either a vinyl album, accompanied by the graphic novel or from Simon & Schuster as a book with album download, Secret Path hits stores on October 18th. 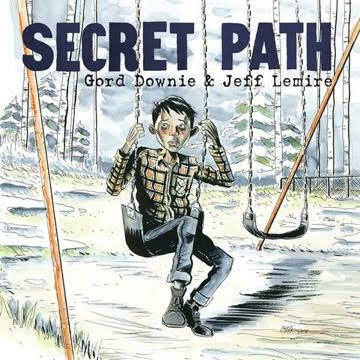 Additionally, The Secret Path also debuts on the CBC on October 23rd as an hour-long, commercial-free animated film adapted from Lemire’s graphic narrative and directed by Downie. Read Gord Downie’s full media statement and see the film trailer below. The Secret Path debuts on CBC on October 23rd at 9 PM EST.